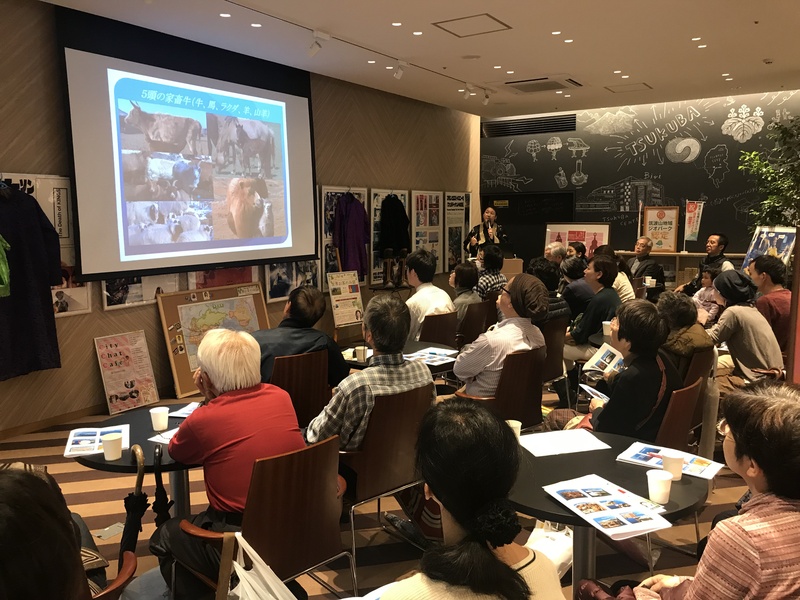 NARO welcomes international researchers for research and study in Japan. 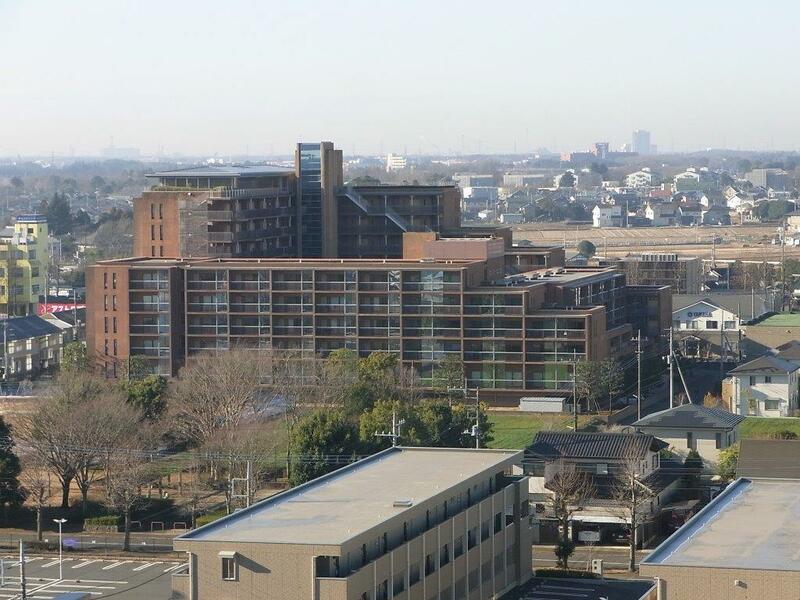 Here is an introductory guideline for international researchers who have been accepted to pursue research at the Tsukuba campus of NARO including procedures for entering and residing in Japan. Visa will be issued by the Japanese embassy or consulate in the country of the researcher (Please refer to MOFA:VISA to Japan, in the table above). A Certificate of Eligibility (COE) is generally required for visa application. Upon submission of the COE and other supporting documents to the Japanese embassy or consulate, the visa will be issued generally within 5 business days. Before the international researcher applies for his/her visa, NARO makes the application for COE to the Japan Immigration Bureau for a COE on behalf of the international researcher. Several documents will be requested from the international researcher to facilitate the application. Upon approval, the COE will be sent to the international researcher by way of NARO. Since entire procedure at the Japan Immigration Bureau for the COE may vary from one to three months including mailing of documents, sufficient time must be allotted to meet the target date of arrival in Japan. A valid passport with valid visa affixed, Certificate of Eligibility and embarkation and disembarkation card are submitted to the immigration officer, and personal identification data (fingerprints and facial photograph) will be taken. For international researchers, who have Certificate of Eligibility Residence Card will be issued at the Immigration in 7 international airports of Japan including Narita. After the process of Immigration and Custom clearance, smart phone connection/contract and conversion plug, bus/train schedules, currency exchange etc. can be checked at the airport arrival lobby, if necessary. 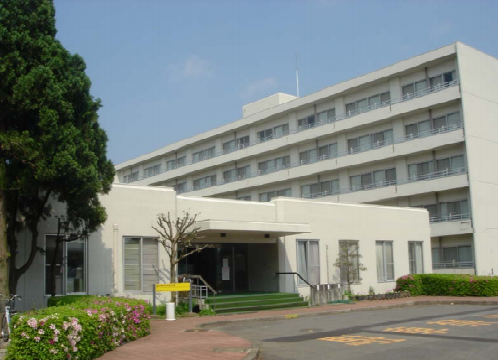 International researchers with a permit to stay more than three months in Japan need to sign up "Notification for moving-in" and "National Health Insurance" at a local city office within 14 days. and procedures for opening a bank account is also necessary. If the researchers contact to rent private apartments, it is also necessary to contact public utilities for provision of electricity, water, or gas etc. Please take note that rental housing is usually unfurnished in Japan. Many organization such as local governments and public service corporations provide living information for international residents. When leaving Japan, international researchers must carry out procedures for closure of their bank account, submission of moving-out notification, and National Health Insurance card at city office. 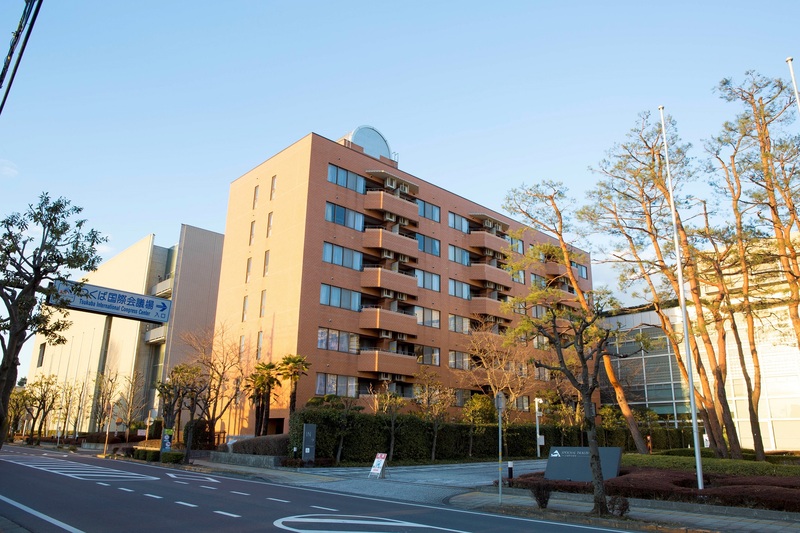 When moving out their apartment, connection of all utilities, such as electricity, water, gas, or NHK, should be canceled and terminated accordingly. Please note that furniture and electric appliances must be removed as well. *Other supporting documents maybe required depending on the resident status.